In an ideal world, the royal couple would have explored Okanagan Lake’s largest city for three days – with a detailed itinerary. From local wineries to prohibition themed bars, Daily Hive put one together so you can enjoy the best of Kelowna this fall. Will and Kate couldn’t take advantage of an incredible Okanagan vacation – but you can. 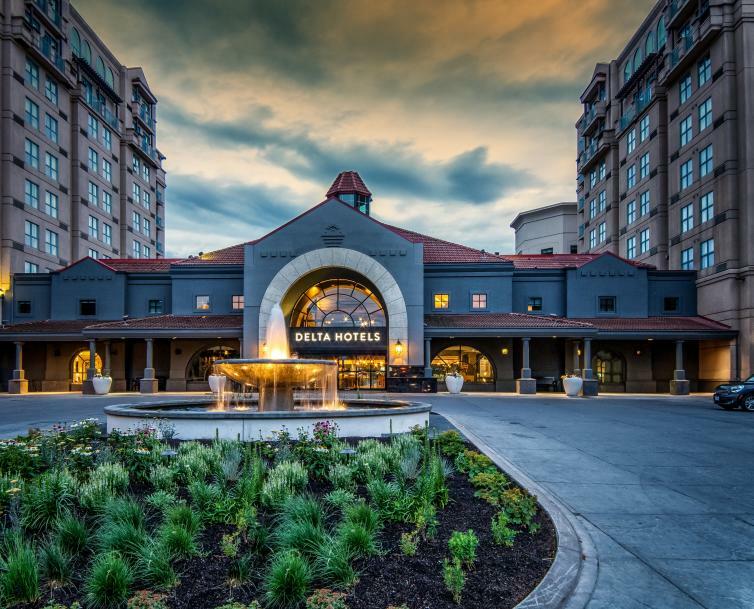 Experience Kelowna better than a royal with this elaborate 72-hour itinerary. 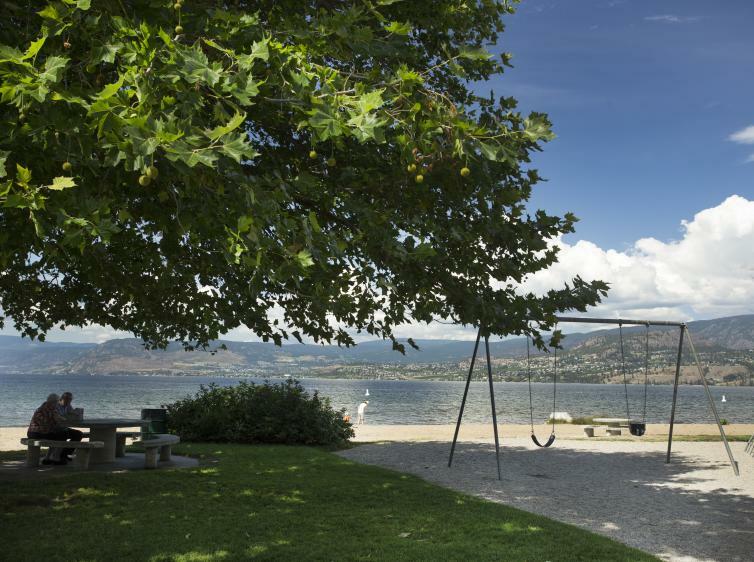 In order for you to experience Kelowna properly, you’ll want to take care of the necessities. The Royal Private Residence Club at the Delta Grand Hotel will not only make that easy, but enjoyable. Located on the shores of Okanagan Lake, this elaborate resort boasts one, two, or three bedroom suites complete with a gourmet kitchen, dining area, living room, and gas fireplace. The royal couple would feel quite at home here – and you will too. 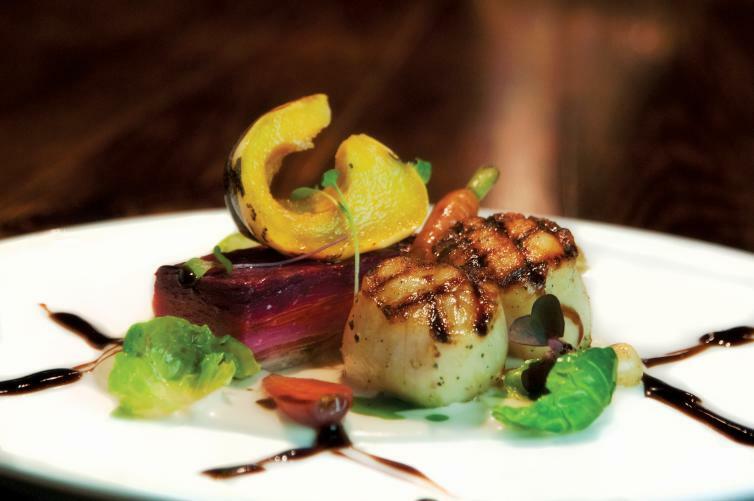 If you can tear yourself away from your luxurious villa, you’ll want to experience the best of Kelowna’s restaurant scene – and there’s nowhere better to do that than Bouchons Bistro. Only a two minute walk away from the Delta Grand Hotel, Bouchons offers regional French comfort food in an elegant European setting. Start off with slowly braised oxtail ravioli with fire morel mushrooms in a ruby port velouté, and pair it with either local or French wine. 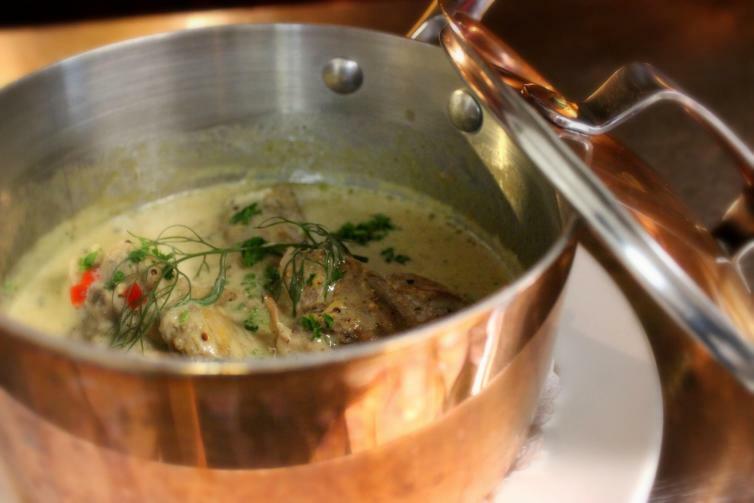 Savour Bouchons’ speciality bouillabaisse, a classic seafood dish from Marseille served in a spicy saffron broth. And for dessert, indulge in an iced Okanagan lavender soufflé served on passion fruit nectar. If you were Will and Kate, you’d be hounded by media and well-wishers all day, from the time you checked into your hotel to the moment you stepped out of the restaurant. A little peace and quiet to recharge and reconnect is exactly what you would be looking for. Not to worry, there’s a way you can get it. Go to the Curious Café on Ellis street – a warm and welcoming bar in itself, but not your final destination. 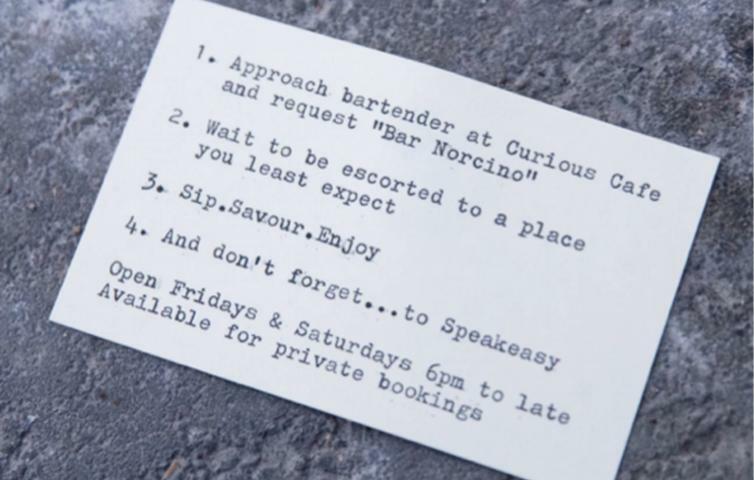 Ask the bartender for Bar Norcino, and wait to be escorted to Kelowna’s secret prohibition bar. The 33-seat cocktail lounge offers a quaint and private setting for you to enjoy their signature cocktails, fine spirits, and wines without the royal crowd. A perfect way to end your night. You were out late last night, so you deserve a lazy morning. After waking up and having breakfast on your patio overlooking the lake, it’s time to go out and experience autumn in Kelowna. McMillan Farms will let you experience the harvest in the Okanagan. Go on a hayride around the 110 acre property, or get lost in its three acre corn maze. 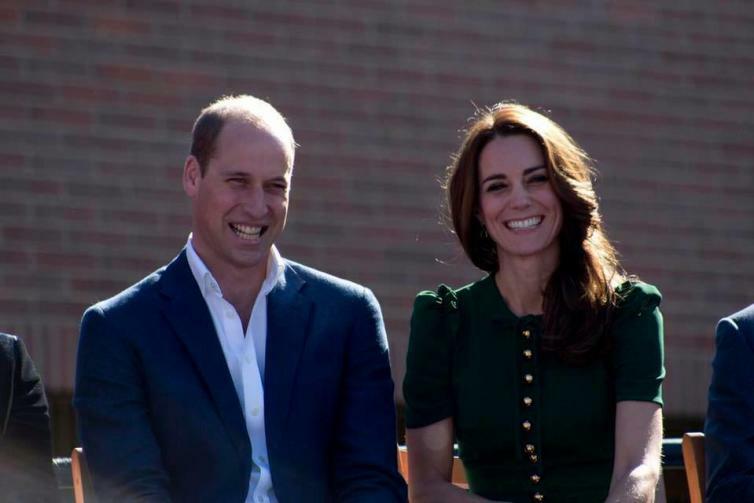 Will and Kate visited Kelowna on a couples trip, so Charlotte and George missed out. But if the Royals came back to visit again, we bet they’d bring the kids to visit the petting farm. They could play with the pigs, pygmy goats, rabbits, horses, donkeys, and many other animals. It’s time to slip into elegance and enjoy a tour at Quail’s Gate Winery. Will and Kate have sampled Quail’s Gate wine before, but they never had a chance to go see where the wine came from. Quails&apos; Gate is always adding new experiences to their tastings and tours, so be sure to check what&apos;s on the schedule when you make your own plans. You’ll want something to go with all the wine you inevitably purchased after your tour at Quail’s Gate, and Carmelis Goat Cheese has the answer. 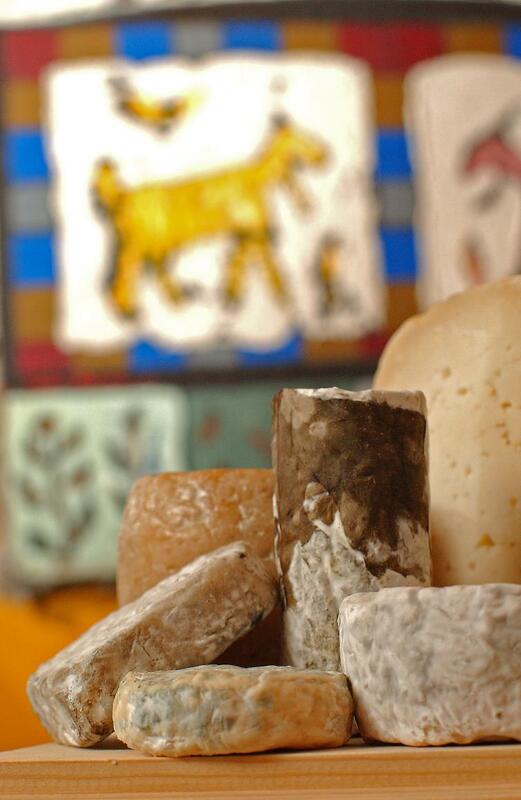 This artisan dairy produces small batches of cheese from the milk of goats that are raised on the farm. They use minimal machinery and traditional techniques from France and other parts of Europe to create the rich, complex and refined cheeses. Keep your purchases out of the fridge for an hour or two to fully appreciate the flavours mixing with your new favourite wines. You may just want to spend all night noshing on cheese and wine in your hotel room, but there’s so much more to eat in Kelowna. Take a stroll through the downtown area and experience farm-to-table dining at fabulous establishments. Try RauDZ, a restaurant dedicated to regional food, or stop by Salted Brick for some divine charcuterie. Or for something a little more casual, try Krafty Kitchen to get a taste of food from Kelowna’s only duck fat fryer. It’s your last day in Kelowna, so you’ll want to make the most of it with Sunday brunch at the Eldorado Hotel. This brunch has been voted the best brunch in the Okanagan year after year, and it’s easy to see why. It offers an omelette station, decadent seafood, bountiful desserts, fresh fruit, and traditional breakfast foods. The hotel itself is something to see. Founded by English aristocrat Countess Bubna in 1926, it was the most sophisticated and exclusive club in the young Okanagan town. Over the years, it evolved into a local icon – hosting visitors, friends, marriages, and celebrations. Visiting the Eldorado Hotel is visiting a part of Kelowna’s history – but Will and Kate would love to stay here for more than one reason. Thanks to the hotel’s British connection, they’d truly feel as though they were home – away from home. Now that you’ve eaten breakfast, you’re looking to venture into the wilderness to burn some of it off. 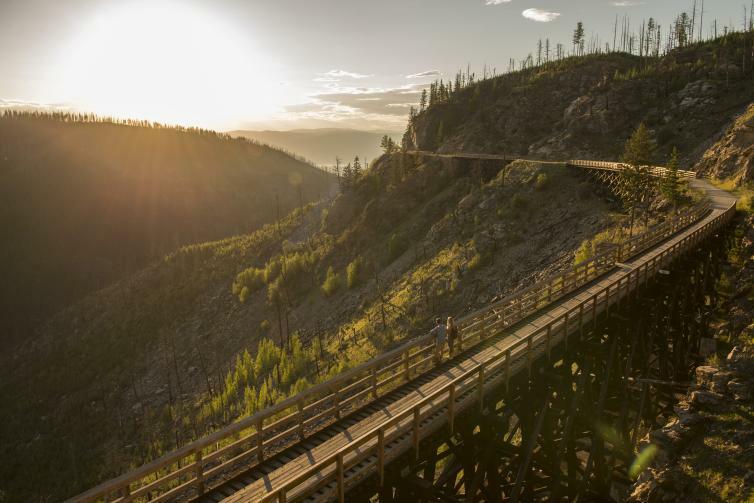 Will and Kate would have loved the Myra Canyon Trestles, one of Kelowna’s most popular destinations, and you will too. 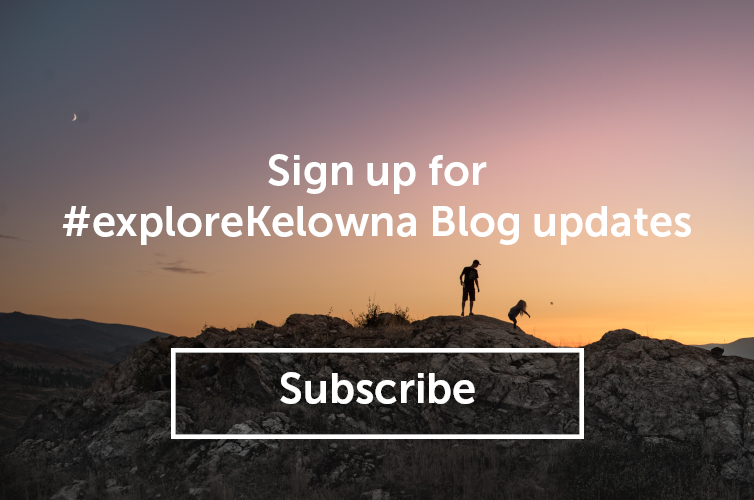 This adventure will take you along the Kettle Valley Runway that runs beside a steep canyon. Take in the landmark’s interesting history with a guided tour from Monashee Adventure Tours. This landmark is highlighted by two tunnels and 18 trestle bridges that render visitors speechless. Will and Kate would have absolutely loved the landmark’s spectacular nature including the larch trees that look incredible in the fall, so don’t forget to pause for a minute and take it all in. At the end of your trip, before you head back to the hustle and bustle of daily life – or if you are Will and Kate, the hustle and bustle of another city – take a moment to appreciate the natural beauty of Okanagan Lake. Sarson’s Beach Park is a quiet neighbourhood park on the shores of the lake and is the perfect place to enjoy the last hours of sun before the weekend and the nice weather is over.